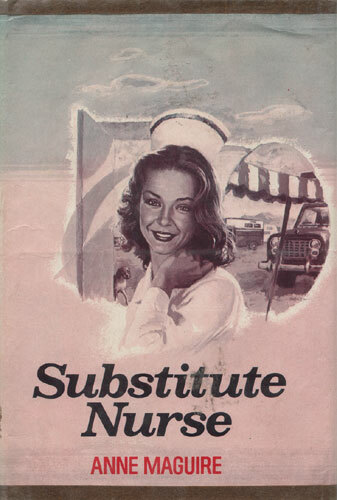 Jennifer Hanover thought she was the luckiest nurse at General Hospital, for she had won the heart of attractive, dedicated Dr. Larry Johnson. But then her scheming twin sister, Kristi, ruined Jen’s vacation and turned her life inside out — all with one urgent phone call. Overnight Jen was forced to masquerade as Kristi, a nurse at a trailer-park clinic. Jen lived in her sister’s home, treated her sister’s patients, and fell under the spell of her sister’s ruggedly handsome boss, Ash Hunter. And to top it off, she found herself mothering a slew of trailer park waifs. Living a double life was difficult enough for Jen. Even more difficult was choosing the one right man to share her life with forever.